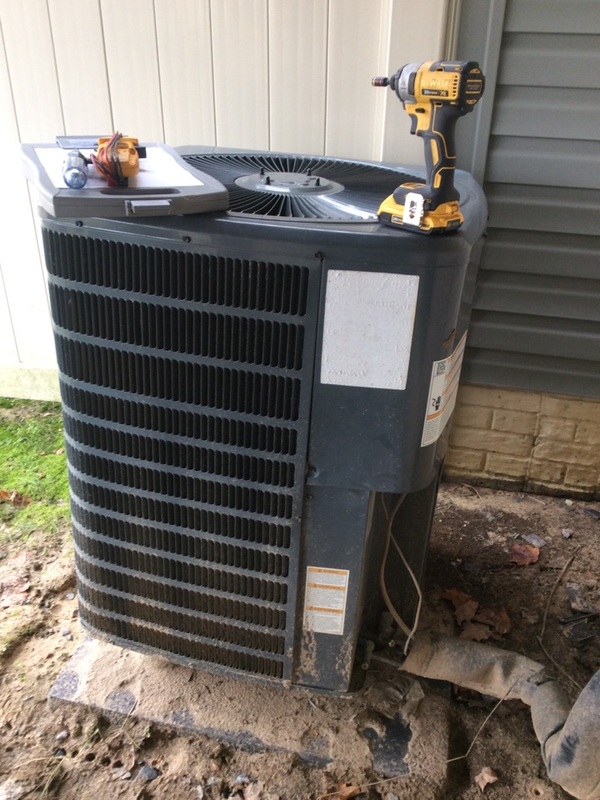 Supreme Air provides Air Conditioning, Heating and Plumbing Services, Repair, Installation, Maintenance, and Tune Up in Glen Burnie, MD and surrounding areas. Thank you so much Crystal! We're so happy to hear Daniel did such a great job addressing all of your service needs during his visit. We're looking forward to our next visit for your HVAC or plumbing service needs. Have a supreme day! Thank you so much Crystal! We're so glad your experience with us was so great and we're looking forward to more of this in the future for all of your HVAC & plumbing needs. Have a supreme day! Thank you for taking the time to provide us this feedback. We think it's awesome that you had such awesome service. Have a supreme day! Upon arrival I started ac pm by cleaning condenser coils. Flushed out drains. Replaced all filters. Inspected indoor coils and blower wheels for cleanliness. Checked capacitors and contactors. Tightened electrical connections. Ran ac on all units. Checked amp draw of compressors, od fans, and blowers. Measured delta air temps at all coils. Let Units satisfy thermostats. Customer complaint of no ac on first floor. Found capacitor wires had shorted together and caused breaker to trip. Repaired wires and returned power to unit. Breaker tripped right away. Ohmed out od fan motor and compressor to find compressor is grounded. Quoting customer to replace compressor. Also quoting to replace capacitor and contactor on same unit. Found that our discharge line off of the condensate pump was leaking where we connected it using copper and hose clamps . Also the discharge line was 1/4â€ . I removed old discharge line and ran new 1/2 vinyl tubing , which removed all couplings in the line and made it the correct size . Also inspector noticed rusty water in hot water heater drain pan . That water came from the discharge line of the condensate pump . It would spray when it would come on . on arrival found system low on refrigerant,added 1 lbs of 410 a refrigerant along with leak sealant.also checked caps ,coils ,contactor .customer signed up for service plan .unit operating normal at this time. Replace the pressure switch. The inducer was pulling .93 iwc. Watch was rated for .65 but would not close. I tested the switch multiple times to confirm that the switch was faulty. I replaced the switch and cycled the unit multiple times. Unit operating normal. Customer signed up for service membership. Fall pm on 12/05/18 On arrival set unit to call for heat measured supply and return air temp measured voltage and amps inspected electrical connections checked drain and cleaned checked filter and replaced found outdoor unit is not running checked electrical connections checked voltage and amps checked 24v found bud defrost board I gave quote for the customer he was tell me he have home warranty he is going to call them if replaced for him if is not he is going to call as back. also recommended to install humidifier and uv lights pm is completed.